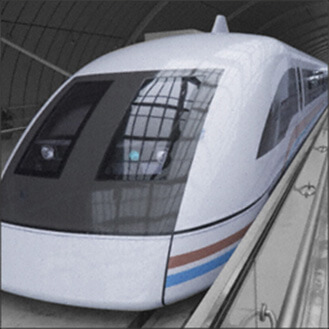 Standard Bent Glass Corp. is a custom manufacturer of laminated safety glazing for the rail transportation industry. Our products are fully tested to the Federal Rail Administration Standard Regulation 49 CFR Part 223 to meet the requirements of FRA Type I and FRA Type II glazing. Rail Transportation Glazing is manufactured in accordance with ANSI Z 26.1 and tested to AS-1, AS-2, and AS-3 standards. Standard Bent Glass is a single source manufacturer with complete in-house capabilities for a wide range of products for windshields, side windows, and interior glazing applications.